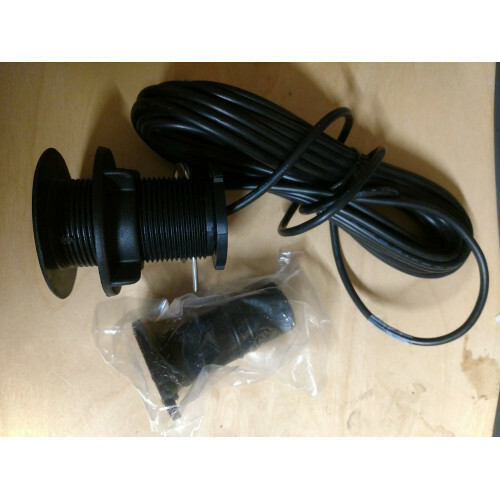 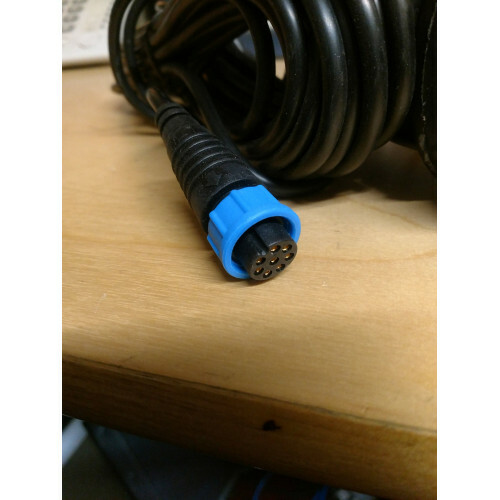 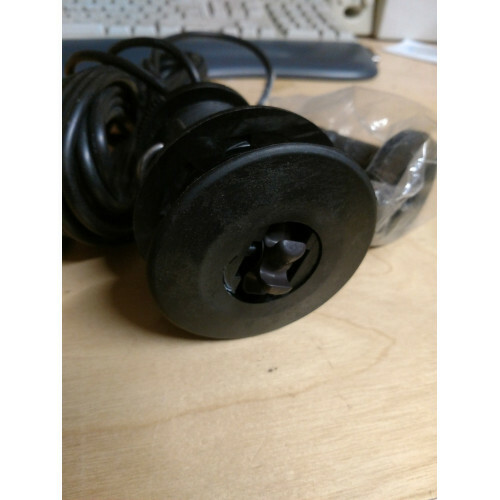 I can supply this transducer with the Navman 4 pin Fuji connector on as well. 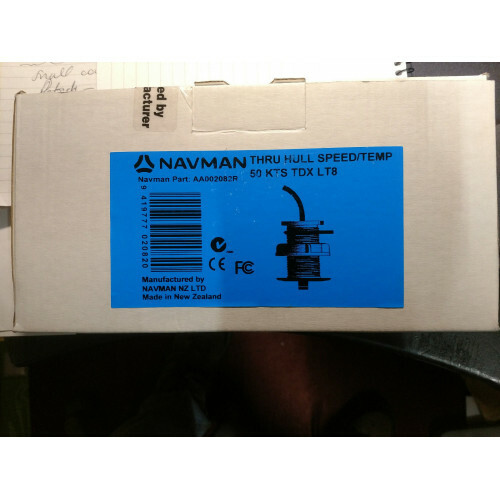 That was used on the earlier Navman 100 Speed and Multi instrument. Just send me a message with your order :).